Have they been dead all along? If so, why have I been wasting my life on this inane show? The answers are rarely given and are usually simpler than we care to believe. The show was genius. It played on just the right emotions. It drew us in from moment one with great characters and writing. We believed that there was hope, so we kept watching. Hope is a seed planted which sprouts action and blossoms in destiny. The show was a touchdown, a major success despite the obvious Finale episode debacle, (which is another rant for a different time). For now, I thought that it was time I came clean, in full disclosure, before another human asks me if I trust J.J. with the next Star Wars. 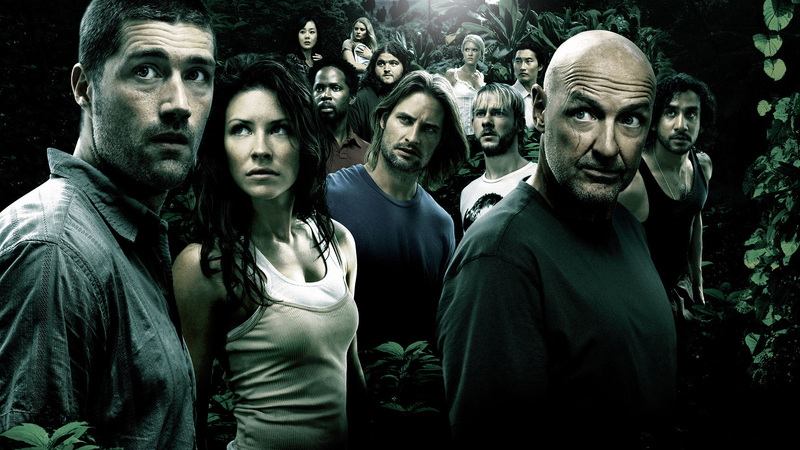 I am a fan of LOST, and somehow that trust build over time gives me hope for our galactic destiny. Yes. Aside from the formatting issues on this post, isn’t a review of Lost coming a few years too late? Perhaps a bit late, but it is meant to be more of a “what makes it a cult classic” review. I wasn’t prone to reviewing tv shows when the show ended. I thought it still needed some attention since it is such a favorite still. 🙂 Thanks for reading! It’s funny. I’ve basically just finished re-watching the whole series. I, like so many others I suppose, had heard mixed opinions of this show before watching. Like “it goes insane after the first season”, or “it’s just ‘too much'”. After I binge-watched it a few years back, I felt kind of empty when I was done with it. Like, “what the hell have I just experienced/watched/seen?!”. 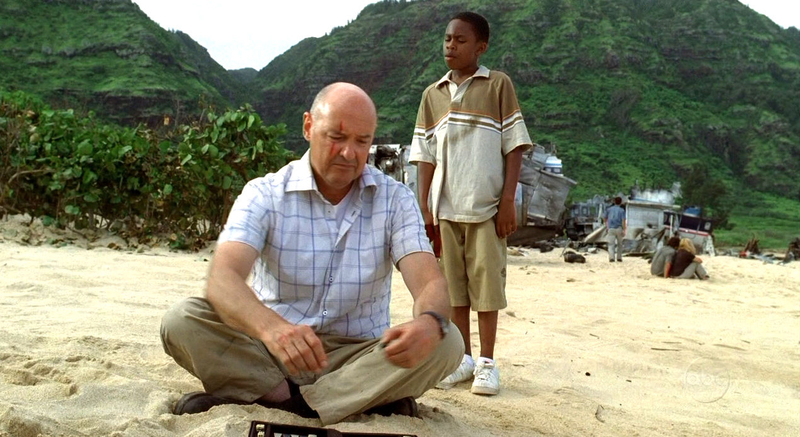 Lost was very deep in many ways. So, recently, I was re-watching it and just finished up doing so the last week, when I somehow stumbled upon your blog and the title caught my attention. Great show! Although not the best ever, IMO. Of all the shows that are not on-going at the moment, I value Breaking Bad the highest, without question. Of the on-going ones, The Walking Dead and Game of Thrones are top contenders. Looking forward to read more! Wow! Great comments! Love it. Keep em coming. Thanks for reading!